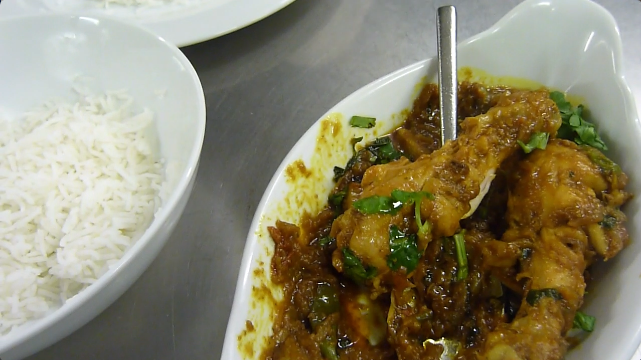 Chicken Shatkora (Bengali Favourite) with steamed Basmati Rice. 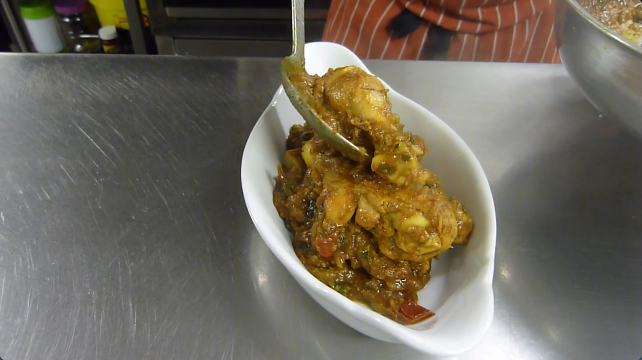 Chicken Shatkora (Bengali Favourite) Sounds divine ChewyTikka, thanks for the inspiring photos. I was trying to find your staff curry recipe, the one which is either a roast chicken staff curry and uses fried chicken or visa versa, but can't seem to find it on the site. I did it a couple of times years ago and wanted to do it again. Must try to source some shatkora as it's one thing I've never tried....and I have visitors from the U.K at Christmas. How is the Shatkora added Chewy? As fresh fruit or a Shatkora pickle? I'll be able to buy a pickle (maybe) but I'm pretty sure the fruit will be a no show around here. 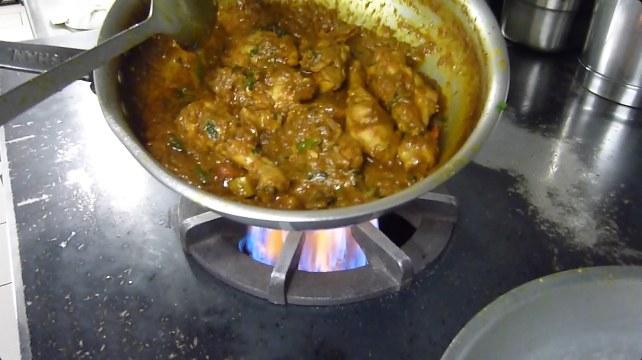 I am curious to know if you are cooking in a outdoor curryhut in the video link above? The slight echo to the radio and the catering splashback have me intrigued. Your curry base looks amazing as is all your input, are you still using the one pot cooker for gravy and meats also do you recommend it? Are you the owner of the restaurant in the posting Zeera Chewy? Sorry for so many questions. 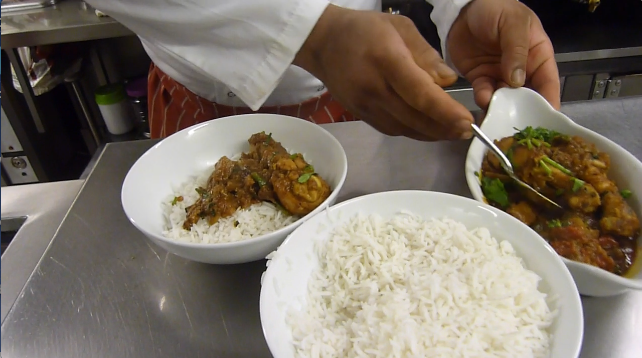 I watched this YouTube video yesterday on Bengali Shatkora Curry. 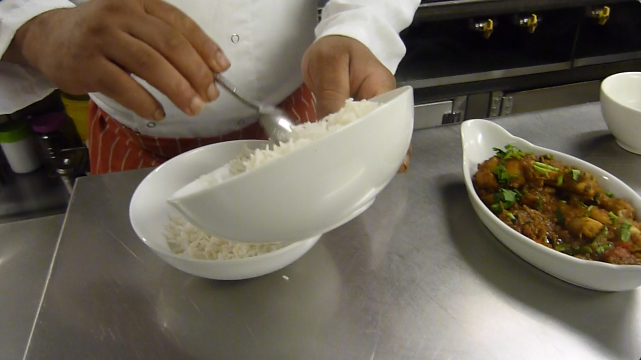 It was interesting to see what the cook / presenter did with the Shatkora fruit. She cut it into wedges and sat it to char roast over a lit gas burner on her hob. She says it removes the bitterness, strengthens the aroma and releases and improves the flavour. This curry could be similar to what CT has posted above, albeit more traditional in style. I wonder if the same technique works on lemons and limes. I imagine it would do. I microwave lemons before juicing to release more juice. The knock on Rudolf von Hackelberger's door had come at four o'clock in the morning, a time exploited by the Gestapo for its psychological effect. Rudy is wide awake. Even if bombers had not been pounding Berlin all night long, he would have been awake, because he has n either seen nor heard from Angelo in three days. He throws a dressing gown over his pyjamas, steps into slippers, and opens the door of his flat to reveal, predictably, a small, prematurely withered man backed up by a couple of classic Gestapo killers in long black leather coats. "May I proffer an observation ?" says Rudy von Hackelberger. "But of course, Herr Doktor Professor. As long as it is not a state secret, of course". "In the old days — the early days — when no one knew what the Gestapo was, and no one was afraid of it, this four in the morning business was clever. A fine way to exploit man's primal fear of the darkness. But now it is 1942, almost 1943, and everyone is afraid of the Gestapo. Everyone. More than they are of the dark. So, why don't you work during the daytime ? You are stuck in a rut." ** Phil, (major parts copyright (C) Neal Stephenson 1999). NOT Pickle — Fresh/Frozen Shatkora used, good luck finding that in Oz Livo. BD, I have an Outdoor Kitchen / Tandoori Hut / Spice Shed. Use the digital Multi cooker all the time, very good piece of kit. Finance is too much info! Livo, this housewives very poor effort is not even close to this BIR staff curry. Simply the wrong way to cook a curry, Bless. In your dreams, CT. Perhaps you'd care to tell me (and fellow CR0 members) from which other forums I have allegedly been banned, with some proof of same. Or in simpler language "put up, or shut up".